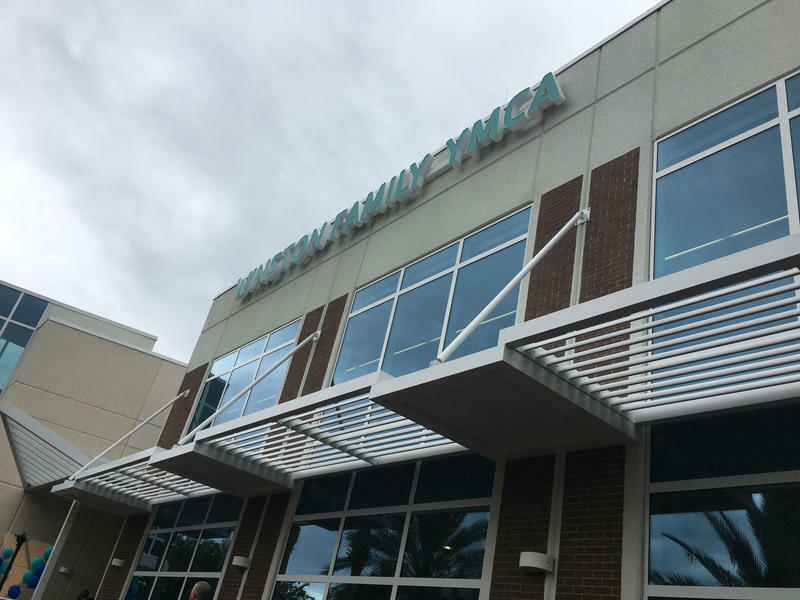 The James Weldon Johnson YMCA in Northwest Jacksonville is expanding. 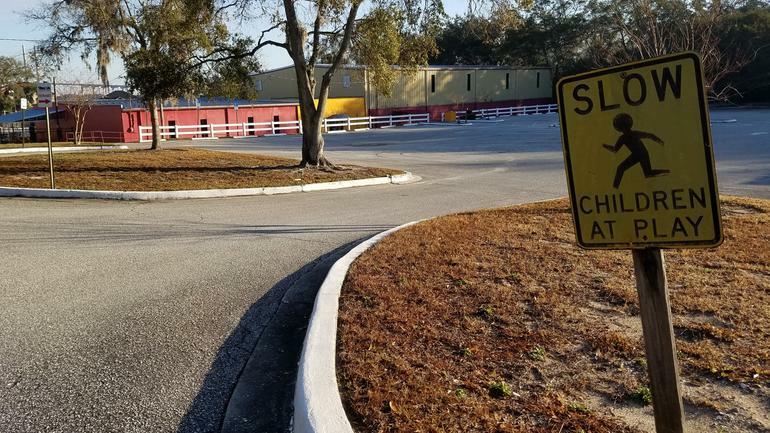 Not only will the wellness facility be renovated and receive a new swimming pool, but more importantly said spokespeople, it’s teen program capacity will more than double with the construction of a new teen center. Currently, the Johnson YMCA serves around 30 to 40 teens a day. That number should rise to 100 once the center is finished. If you would like to get some holiday shopping done on Black Friday but don’t have childcare, First Coast area YMCAs are offering to help. Over the last decade, a Jacksonville mom has raised more than $123,000 to help veterans finish college in Jacksonville. 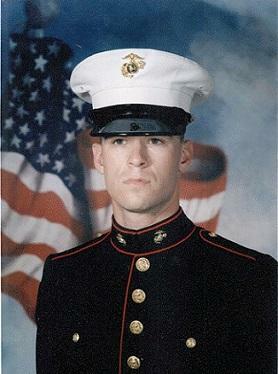 The Josh Watkins Memorial Tennis Tournament is helping other soldiers accomplish something her son never got to do. After four years of anticipation, construction of the Winston Family YMCA in Riverside is complete. 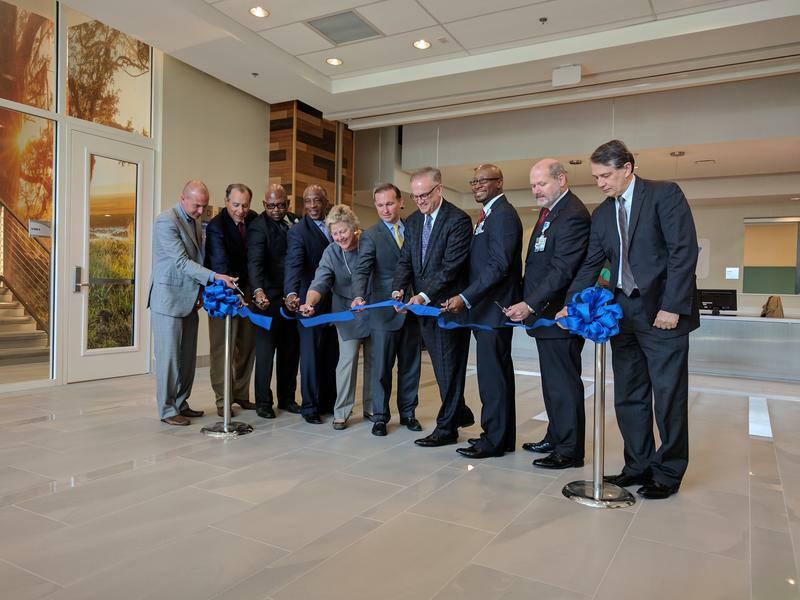 Elected officials gathered for a ribbon-cutting ceremony to commemorate the grand opening. 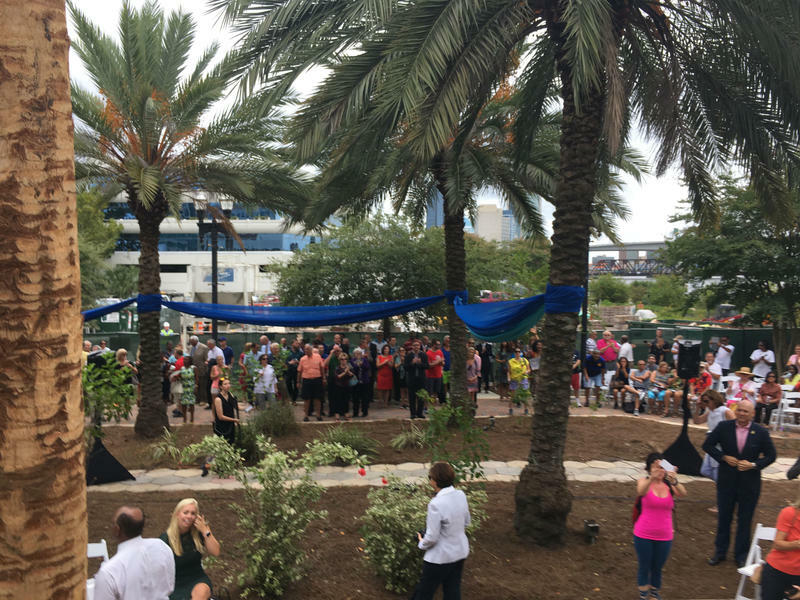 The 72,000 square foot facility replaces the old Yates Family YMCA, which is closer to the St. Johns River. The new YMCA amenities include: a fitness center, an aquatic center, a healthy living center, a gymnasium, a cafe and two spiritual wellness centers, which are quiet places for prayer and meditation. There’s still a lot to learn about the tragic loss of the El Faro. The Jacksonville-based cargo ship that sank last October at sea during Hurricane Joaquin, killing all 33 people on board. Two weeks of hearings recently wrapped up looking into the cause of the El Faro disaster. And it was a sometimes contentious proceeding, with one investigator called the sinking "a colossal failure" of management before he apologized and took back the comment. Investigators do want to confirm what mistakes were made, and also explore ways to prevent a similar tragedy from happening again. We recap the hearings with Jacksonville maritime attorney Rod Sullivan and WJCT News reporter Ryan Benk. 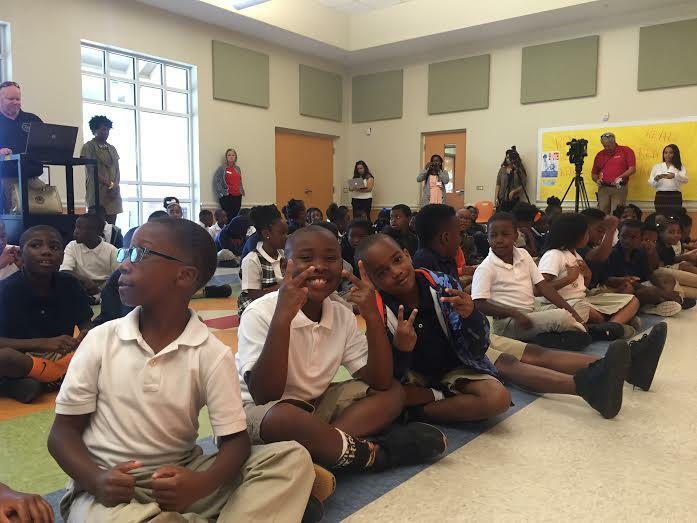 A pop music star helped motivate students at a Jacksonville elementary school Monday. Black Eyed Peas rapper, Jaime “Taboo” Gomez, taught the kids at Tiger Academy elementary school some new dance moves, as well as the importance of physical fitness. 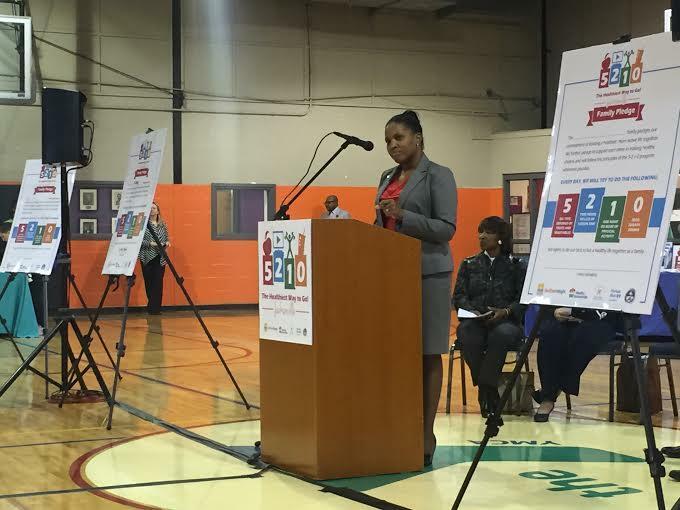 Duval County health officials are launching a campaign aimed at stemming childhood obesity. The county has had mild success reducing the rate among young kids, but the number of overweight teens — especially in the urban core — continues to climb. Jacksonville’s EverBank Field is opening its doors to families for this year’s Healthy Kids Day celebration on May 2. The day is a national YMCA initiative designed to get kids moving and learning especially during summer vacation. Activities at the football stadium will include everything from science experiments and a petting zoo to the popular kids’ triathlon. First Coast Kids Triathlon founder Tom Gildersleeve says EverBank Field makes this year’s race extra special. YMCA To Host "Healthy Kids Day"
YMCA of Florida's First Coast. Healthy Kids Day is an annual event meant to kick start physical activity and learning during the summer months when children are out of school. More than 1,900 Y's across the country are participating including all YMCA of Florida's First Coast locations. The event on Saturday, April 27 is free and open to the entire community. It will run from 10:00AM to 2:00PM.